After a year of not biking, being a full-time mom and business owner, Jo at Personal Best Exercise Therapy is getting back in the saddle to train for the AMGF, Axel Merckx Gran Fondo in Penticton. It’s in 6 months, she is looking to regain her muscle, endurance, ultimately, her power measured in watts and in muscle weight ratio. 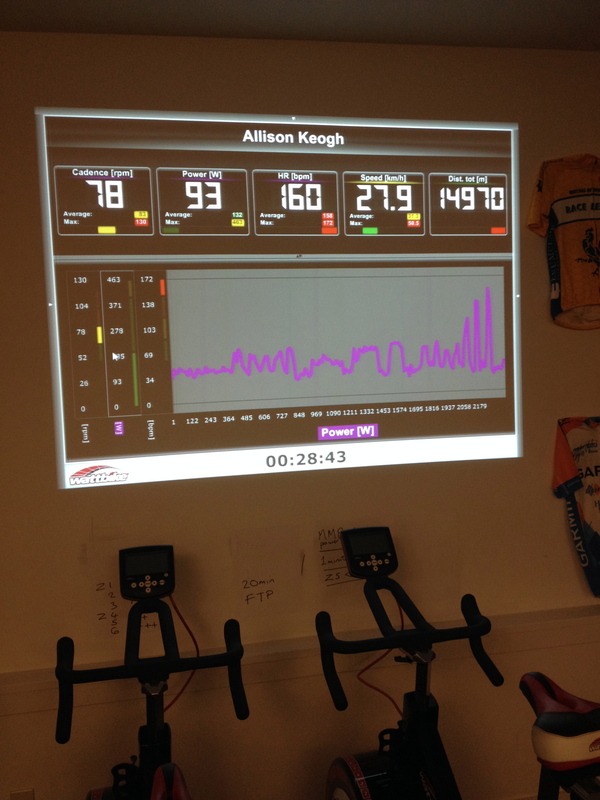 Allison has taken it on, twice weekly in the studio, following the program, keeping track of weight, %fat, %muscle. Power and heart rate on the bike. She’s planning a few riding trips, fondo’s this year. James and Arne are following suit, it’s not just for girls! With a Trans Alps goal, this challenge is the way to stay on track, stay accountable and stay focused! Good luck to everyone! Check back here for progress reports!